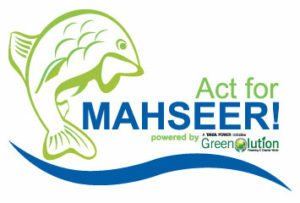 A double bench of Justice Vinit Mathur and Justice Govind Mathur of the High Court, has issued directions to Rajasthan government to take necessary steps towards conservation of endangered ‘Mahaseer’ fish in Udaipur Lakes and all other places in Rajasthan. Mahaseer means Tiger of Lakes or tiger of fishes, it is a fish dwelling in running cold waters. The female Mahaseer is known to swim against the flow for several kilometers upper reaches of small streams to spawn and its eggs hatch naturally while floating. t inhabit in pollution free waters. Its presence in stagnant water body indicates that quality of the water is good and is supportive to life in water. 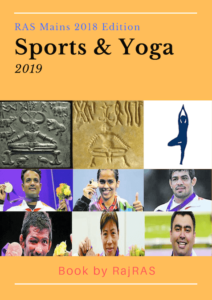 There was abundance of Mahaseer in reservoirs connected with Chambal and Mahi river system. 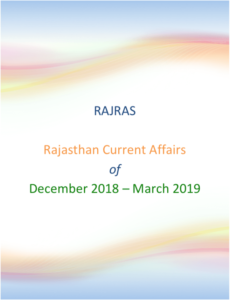 In southern Rajasthan, waters connected with Bedach river basin had abundance of Mahseer some three-four decades ago, but now, there is little trace of them. Presently, Mahaseer fish is found only in the lake Badi of Udaipur. Rise in pollution levels in the lakes. 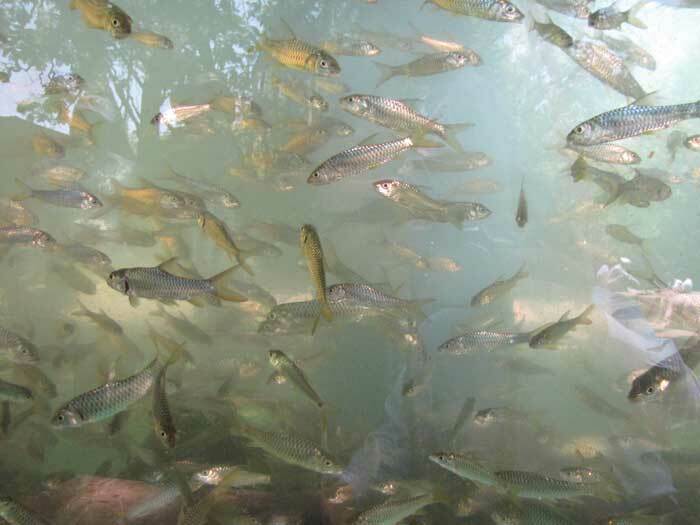 A large number of annicuts and other small water structure have been constructed in catchment area of these lakes which irreversibly damaged breeding grounds of this fish. Government has planned and initiated water sports at Lake Badi to promote tourism. Rajasthan is the third state after Maharashtra and Himachal Pradesh to raise the variety for Mahaseer as it is a cold water fish which is very difficult to maintain in the state considering the climate. After efforts of four years, the forest department has succeeded in breeding indigenous fish ‘Mahaseer’ in a hatchery in Udaipur. As the Himachal government is raising ‘Golden Mahaseer’, Udaipur hatchery has produced ‘Tor Khudree’, a genre found in Cauvery river and its tributaries. Tata Power has set up a breeding center at Lonavla and has also established standard techniques of breeding the Mahseer species post in-depth research breeding over several lakhs of fingerlings. Till date, the Company has produced in excess of 10 million seed of Mahseer and distributed them all over India. The hatchery continues to breed over 3 to 4 lakhs of fingerlings every year whereas the breeding center is the only one till date which breeds and supplies fingerlings to various states in India – Maharashtra, Karnataka, Punjab, Rajasthan, Andhra Pradesh, Haryana and Assam. Tata Power decided to start the mahseer project after it was approached by the state fisheries department in the late 1960s to help save the endangered fish.